Emily Meyerson started traveling the globe when she was twenty years old, and hasn't stopped since. She recently traveled to Morocco, and did it solo! 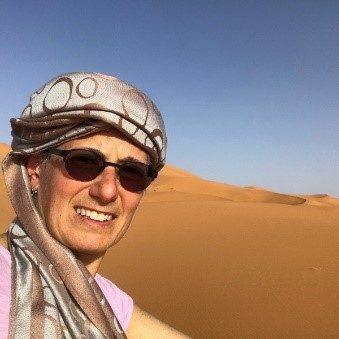 Join Emily as she tells us all about her three-week journey through Morocco's imperial cities, their Kasbahs and souks, camel trekking in the Sahara Desert, visiting some of the most beautiful beaches in that part of the world, and climbing the highest peak in West Africa.